← Are you ready to go Hunting? 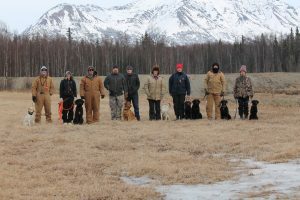 This entry was posted in Alaska, Dog, Hunting, Midnight Sun Gun Dog Association, Retriever, Tests, Training. Bookmark the permalink.